Thermoelectric materials are very promising for both cooling and heat conversion into electrical power with a long lifetime. In the first half of this talk I will present our recent progress on advancing the materials with higher figure-of-merit. In the second part, I will present our effort on achieving thermal conductivity higher than 1000 W m-1 K-1 at room temperature in boron arsenide single crystals. Such a high thermal conductivity is only second to diamond, very important to high power electronics. Design and synthesis of new carbon materials have been attracting intensive attention due to their application in various fields. 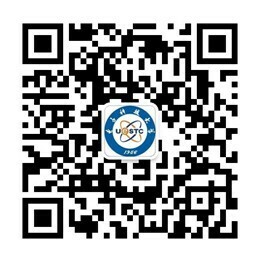 The study of carbon nano materials under high pressure provides us a very effective method to the creation of new carbon materials, especially superhard material which is hardly discovered at ambient condition because of the appearance of nanometer scale size effect and the novel high pressure behavior. Deeply understanding those unusual high pressure structures and physical phenomena also unveils new aspects of the intrinsic physics of nanomaterials. Fullerene, for example C60 is an important member and a representative zero-dimensional nano material in carbon family which has twice as much bulk modulus as diamond. It provides us an ideal carbon source to study novel phase and design new carbon materials induced by high pressure. In this presentation, several examples on high pressure induced novel structural phase transition in recently studied typical nano-confined fullerene will be outlined, including unique long range ordered crystal with amorphous nano clusters as building blocks (OACC) in solvated C60 and C70 crystals which brings new physical insight to understand order and disorder concept and new approach to design superhard carbon materials, a new carbon allotrope with a fully sp3 bonded monoclinic structure (termed V carbon) from compressed C70 inside of single wall nanotubes (C70 peapod). These findings present a new strategy for constructing new carbon material with application of high pressure and nano-carbon material as building blocks. Yong Zhang is a Provost Chair Professor in Department of Biomedical Engineering, National University of Singapore (NUS), and senior faculty member of NUS Graduate School for Integrative Sciences and Engineering (NGS). His current research interests include nanobiophotonics, nanomedicine, and microfluidic devices. 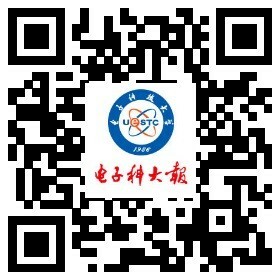 Professor Zhang has authored over 300 peer-reviewed research papers in international journals such as Nature Medicine, Nature Communications, Nature Protocols, PNAS, and Chemical Reviews, and has delivered more than 50 Plenary/keynote/invited talks in prestigious international conferences. He has won numerous research awards such as IES Prestigious Engineering Achievement Award and NUS Young Investigator Award. He is a Fellow of Royal Society of Chemistry (FRSC) and a Highly Cited Researcher amongst the World's Most Influential Scientific Minds named by Clarivate Analytics. 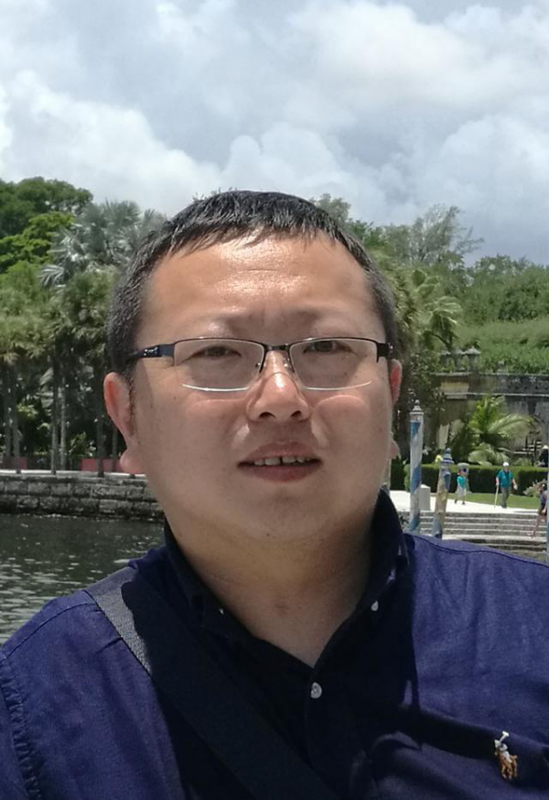 He is interviewed by Thomson Reuters Science Watch for his highly cited and hot research papers and his research achievements have been featured in The Straits Times, Lianhe zaobao, Innovation Magazine, Nature Publishing Group (NPG) Asia Materials and Nanotechweb, etc. Traditional fluorophores including fluorescent dyes/proteins and quantum dots (QDs) have been widely used for various imaging and detection applications. These are based on ‘downconversion fluorescence’, converting high energy photons (UV or visible) to low energy photons (visible to NIR). Upconversion nanomaterials present a new technology for sensitive imaging and detection in various fields. Unlike traditional fluorophores, upconversion nanomaterials emit detectable high energy fluorescence in the UV/visible/NIR range upon irradiation with NIR light based on a process termed ‘upconversion’. They can be used for ultrasensitive interference-free biodetection/imaging because most biomolecules do not have this upconversion property. The major advantages of this approach include but are not limited to: multi-color, low background autofluorescence, single wavelength excitation, good photostability, and spectral unmixing.